We're almost there, lovebugs. Tomorrow is Friday. Let's have some fun today. 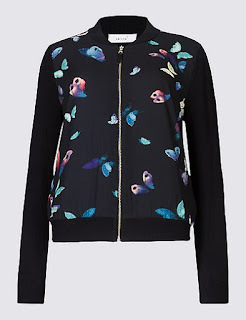 A great bomber jacket is fun for casual wear but I'm also loving the bomber sweater. It's the same style as the classic but in cozier form. Classic silhouette but with an updated style! Great knit with a varsity stripe on the hems. Great price for a very versatile piece. 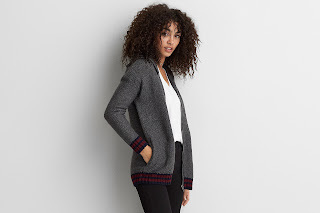 A sweet cardigan but made bomber with the collar and zipper front. 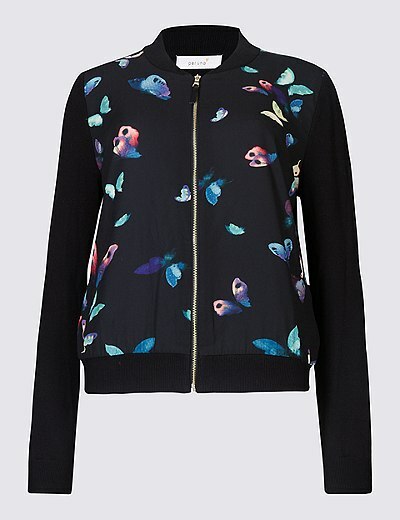 The bomber jacket is great for a casual look and fun to wear with jeans, leggings, and more. I think mixing it up with a knit is a great way to enjoy sweater weather.